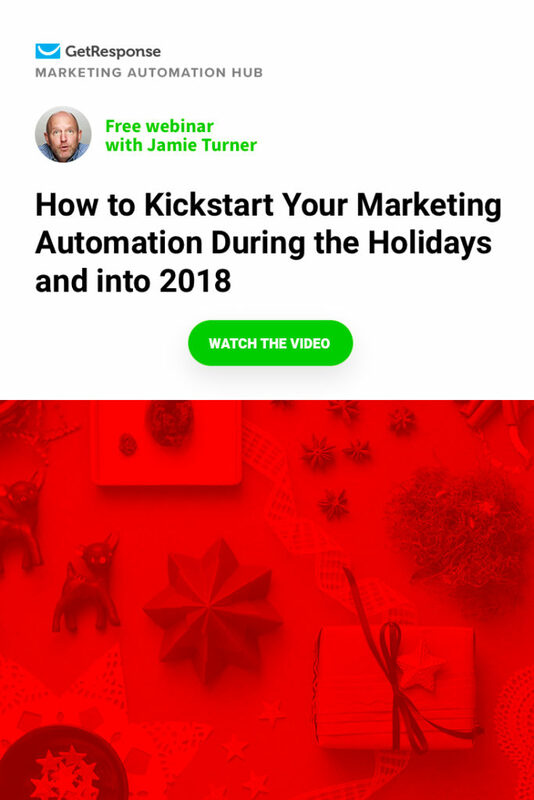 In a recent GetResponse Automation Hub webinar, Jamie Turner spoke with attendees about getting started with marketing automation during the holiday season and into 2018. 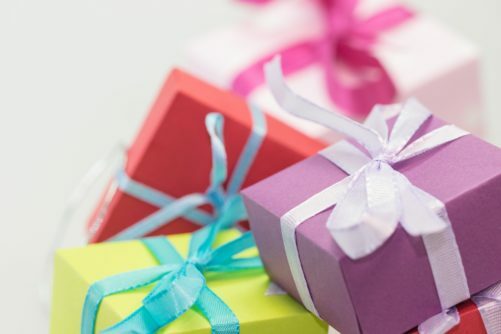 There’s no better time to get started than the present! Think about the action steps you’ll take as a result of watching the webinar, as you watch. Absorbing what you’ve just seen is only part of the battle. 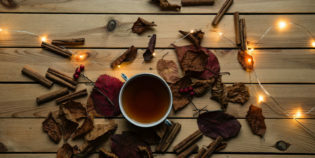 While all of these tools are important for the whole year, they’re also vital during the holiday season (or for planning into the new year) as campaigns ramp up a lot during the holiday shopping days. Now, some definitions of these if you’re unfamiliar with them. Paid search is marketing based on search engines (Google, Bing). Another term for it is Search Engine Marketing (SEM). And here’s the trick for paid search: you don’t want them to just randomly click through your link. Why? Because you pay for every click – SEM runs on a cost per click basis for each ad. Your goal for a paid search campaign is to discourage people from clicking through via writing ads that clearly explain what you’re selling and why they should click through. It’s a paid search form of qualifying your leads. Online display marketing is more commonly knowns as banner ads. And these are actually effective, because you’re running them on impressions (when a banner ad shows up on a website), and you’re running lots of impressions. And Google happens to be one of the best place for display ads. But, you do have to be careful, but because Google can run your display ads on websites that aren’t always a good match for your product. Be mindful of that, and then run split tests to optimize your results. Influencer marketing is leveraging individuals in your niche as an intermediary for you. They are people (always people, never companies) who have large followings of their own, because they have developed a certain level of expertise. Influencer marketing is paying those people to help you promote your product or service to their audience. Just be careful that your selection of influencer is relevant to your product or service, and be sure to do some research on the influencer before approaching him or her. 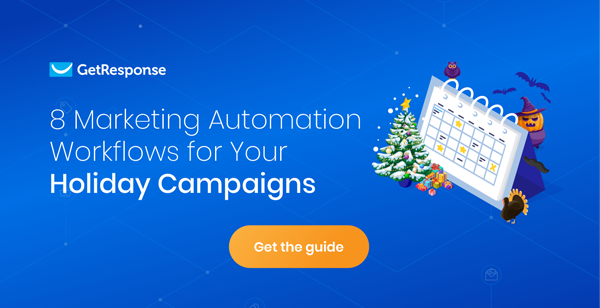 Marketing automation – well, we’ve talked about that a lot! This is one of the key technologies in developing messaging that hits your email subscribers with the right message at the right time, in the place your subscriber wants to receive your message. Absolutely key for high-level successful marketing. And finally, paid social media is social advertising. This is a medium you’re going to be using more and more in the future, as the social platforms open up more advertising options (because people spend a lot of time using social media). The good news is that paid social doesn’t have to be expensive! Because you can target the ads to specifically, you’ve got a very powerful medium at your disposal. How do you make all of these work together to make 2018 the best year ever? Well, to learn that you’ll have to watch the video! Forgot About Cyber Monday? No Worries!